Ask a question about the author and/or his books. Request a lecture for your event(s). 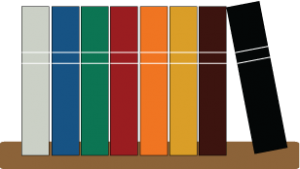 Share additional information regarding your event, i.e., length of lecture, audience. Provide as much detail as you can so I can best meet your needs. 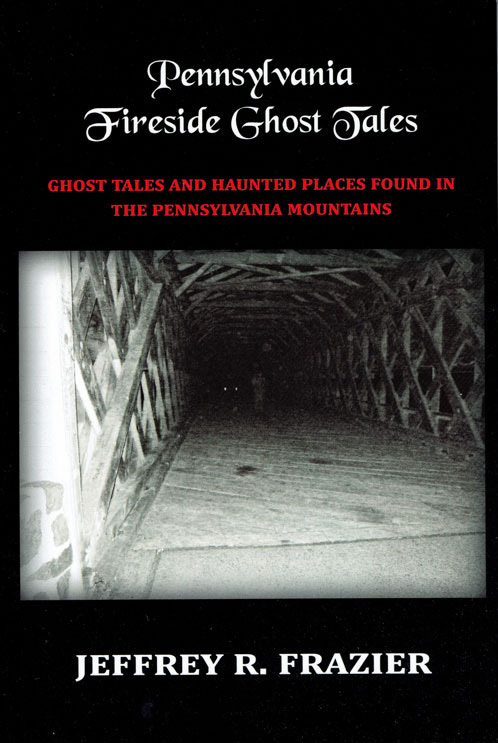 You have my permission to include my comments or review on the PA Fireside Tales website.